We have added an October clinic to the schedule! Lauren Sprieser will be here Friday, October 11 - Saturday, October 12. 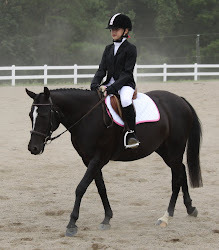 Please email me asap at caroline@sallyrun.com if you are interested in riding or auditing.